Smooth Cloth Surface; Easy cleaning and maintenance. There are 3 sizes for you to choose:220mm x 180mm x 3mm, 260mm x 210mm x 3mm, 300mm x 250mm x 3mm, Suitable for both optical and trackball mouses Made of a durable heat-resistant polyester fabric top. 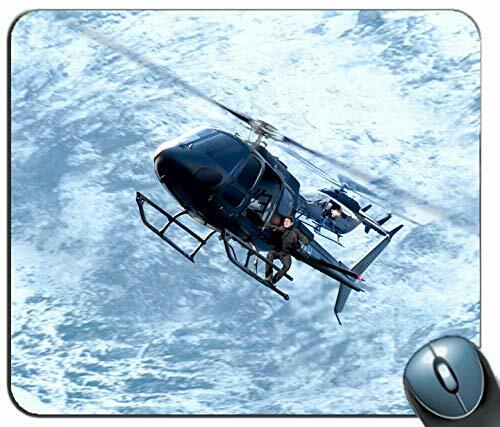 Backed with a neoprene rubber non-slip,keeps the mousepad from sliding.